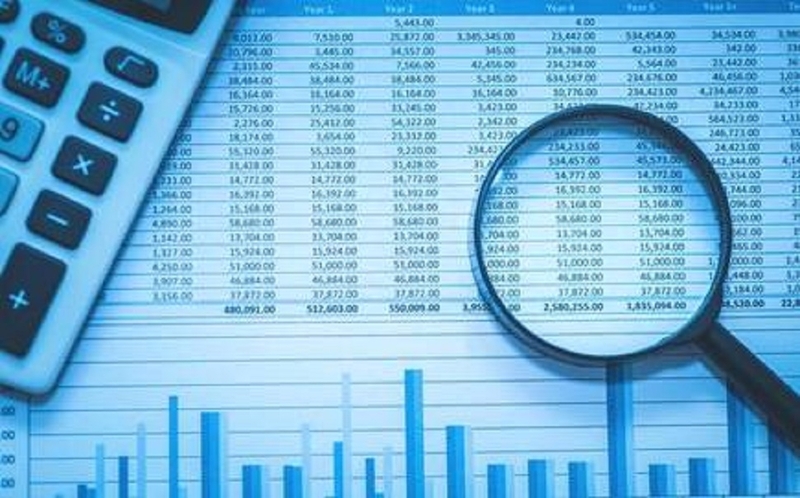 THE new accounting standard for leases will bring substantial visibility of companies’ lease commitments and improve the quality of financial information about companies, chartered accountants’ body ICAI said. Ind AS 116, which sets out the principles for recognition, presentation and disclosure of leases has been notified by the Corporate Affairs Ministry. The standard is effective from Monday. A senior Government official said the standard would affect all industries where leases are a predominant component in their businesses and result in more transparency. ICAI President Prafulla P Chhajed said the new standard on leases ushers in a path-breaking reform in accounting for leases and would improve the quality of financial information. “It will bring substantial visibility of companies lease commitments, financing and operating model and above all better reflects economic reality,” he said in a release. Leasing is a well-known and long established form of obtaining finance. The new standard on leases ushers in a substantial change in the accounting for operating leases by lessees and few improvements in the disclosure-related aspects for lessors accounting, according to the Institute of Chartered Accountants of India (ICAI). It said thekey changes in lessees accounting relate to introduction of single lease accounting model by elimination of classification between operating and finance leases, and recognition of gain/loss for sale and lease-back transactions.“In the new lease accounting model for lessees majority of leases will be recognised on balance sheet by recognising a lease liability with a corresponding ‘right-of use’ asset,” the release said. The standard would have an impact on three components of financial statements -- balance sheet, cash flow statement, profit and loss account. “The, extent of impact would vary for each industry depending on the financing and leasing structures prevalent in that industry,” the release said. The institute also noted that the exemptions given for short term leases and low-value asset leases are expected to provide relief from operational complexities to many companies. Ind AS 116 is expected to have an impact on various industries, including aviation where airlines mostly operate planes on lease. Leasing of aircraft rather than outright purchase is a common practice in the airlines industry worldwide.